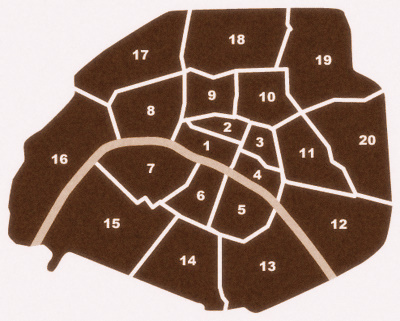 If you know the area of Paris where you'd like to stay, use this very helpful map above. It will take you to hotels offered through Bookings.net, a recent acquisition of Priceline.com., assuring the best prices offered anywhere on the internet. Bookings.net offers rooms at over a thousand properties in Paris with the list being updated weekly and giving you the price for the length of your stay, including all taxes and fees, so that you know upfront what your cost will be. With Bookings.net your credit card is used only for securing your reservation. It is NEVER charged. All payment is made at the hotel. Bookings.net are leaders in the hotel booking business in Europe and have a helpful, responsive staff. This search engine below compares prices from a dozen major hotel discounters. Get the best price, or compare your current room price to the others all from one site.